Chris Nykamp has over 7 years of consulting experience in the fields of fluid dynamics, thermodynamics and electronics cooling. His technical strengths reside in design and development of electro-mechanical systems including: sensors, meters, data acquisition, signal conditioning, and controls. He is a key contributor for providing mathematical modeling, data analysis, CAD, and Labview programming. He has worked extensively with NI Labview software to instrument and conduct experiments, as well as, build custom laboratory test equipment. 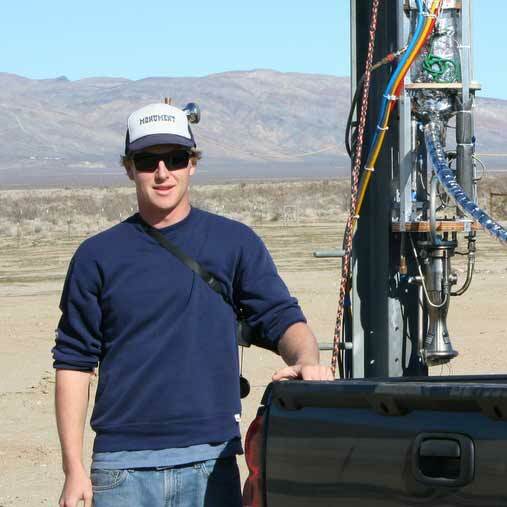 Previously, Chris worked at General Atomics Sensors Division developing thermal control circuits and testing these designs under various flight conditions in simulated environmental chambers. During his terms at General Atomics he worked extensively with CAD software to design fixtures for optical test stands.